NextThe NCLEX isn’t that hard! Rural nursing allows nursing students and newly graduated nurses freedom to explore different specialties and to gain a multitude of skill sets. It is incredible to consider the options afforded by a single nursing degree, and rural nursing is a valuable starting point. Unfortunately, many nursing students feel unprepared when they leave nursing school, and are unsure which path to choose moving forward. Rural nursing allows access to patients with a wide array of health conditions, ages, and settings–geriatrics, obstetrics, acute care, and mental health. Rural nurses see it all. Not only do rural nurses specialize in multiple areas, they also develop a broader skill set. We cannot rely on support staff to help us provide quality care. Rural nurses perform all of our patient’s personal care, feeding, assessments, IV starts, medication administration, transporting, and rounding. During crises the entire nursing team in our small hospital pulls together, whether it be a Code Blue in ICU or ER, a Code Pink in labor and delivery or a Code White on the psychiatric floor. When a baby is born unresponsive in the middle of the night, that baby relies on rural nurses to receive positive pressure ventilation, chest compressions and other necessary resuscitative efforts. Rural nursing provides nursing students with the experiences and skills needed to work in all area of nursing. The increased autonomy rural nursing has imparts critical thinking skills, time management and prioritizing tasks to the newly graduated nurse. Studies show that clinical placements in rural settings can enhance preparedness for nursing practice and increase understanding of rural communities and the health issues involved.8 I am hopeful that colleges will begin to recognize that rural nursing is a “goldmine” for varied experiences for nursing students and begin partnering with rural practice settings within their catchment area. 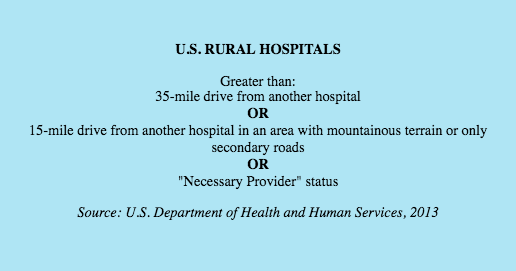 If you are a newly graduated nurse and are unsure what area you want to specialize in or want to become an expert generalist, I encourage you to apply to rural hospitals. You may even find that there are additional incentives involved. For example, here in Ontario, we have the Tuition Support Program. I was reimbursed for four years worth of tuition costs in exchange for four years of service in an eligible underserved community, which so happened to be my home town. There’s a lot going on in rural nursing. In the United States, a focus on improving rural health as a means to increase quality has been a focus of recent public policy. The Medicare Rural Hospital Flexibility Program has federal funding to do just that. In 2017, the College of Family Physicians of Canada led a task force and provided recommendations for funding and next steps “to improve healthcare for rural Canadians” and improve the economy overall. I am hopeful that technology such as telemedicine will help bridge the gap. It is well-known that healthcare disparities between rural and urban mothers include breastfeeding rates and access to IBCLCs.2 My small town has limited supports available to new mothers, and have felt the effects of this first-hand while raising my three children. I am hoping to offer virtual lactation consulting services for new moms across Canada who otherwise would not have access to breastfeeding support. 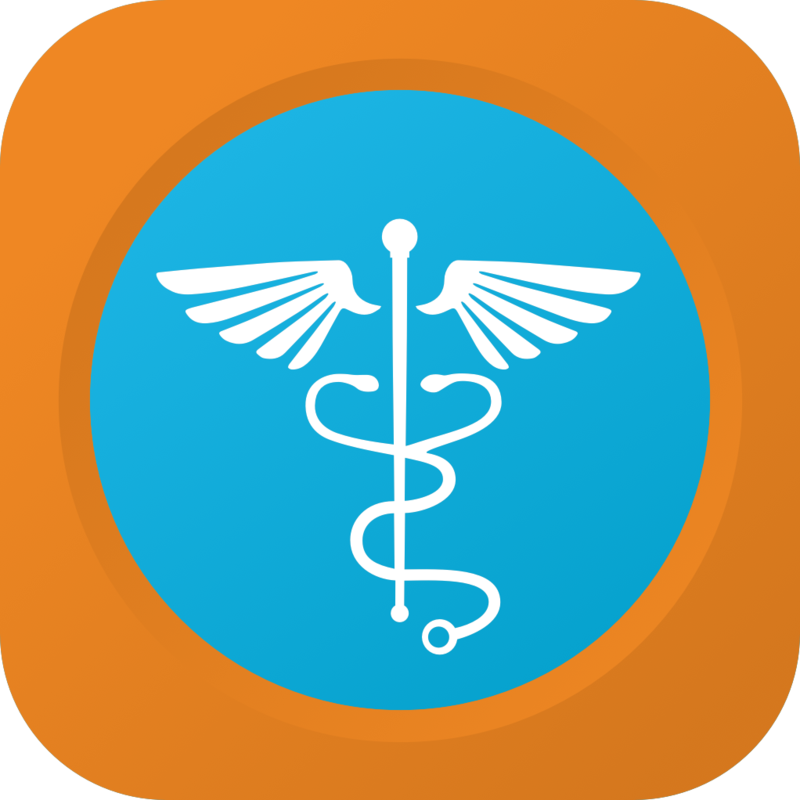 It is important that nurses continue to think outside the box and embrace change in order to meet the health care needs of their community as well as the world at large. It takes a strong-willed individual who is driven to succeed and to make a difference to become a rural nurse. As difficult as it may be, the impact that a rural nurse makes on his or her community is remarkable. Luckily, the team of nurses you work day after day will become as close as family. They help you through the difficult times, and laugh with you with the dark humor only nurses can appreciate. In rural health, the interdisciplinary team includes neighbors, friends and family members–a tight-knit community, each person bringing something valuable to the team. Buerhaus, P. I., Skinner, L. E., Auerbach, D. I., Staiger, D. O. (2017). State of the registered nurse workforce as a new era of health reform emerges. Nursing Economics, 35(5): 229-237. Douthit, N., Dwolatzky, T., & Biswas, S. (2015). Exposing some important barriers to health care access in rural USA. Public Health, 129(6): 611-620. Duchscher, J. B. (2008). A process of becoming: The stages of new nursing graduate professional role transition. Journal of Continuing Education in Nursing, 39(10): 441-450. Knight, K., Kenny, A., & Endacott, R. (2016). From expert generalists to ambiguity masters: Using ambiguity tolerance theory to redefine the practice of rural nurses. Journal of Clinical Nursing, 25(11): 1757-1765. Neill, J. & Taylor, K. (2002). Undergraduate nursing students’ clinical experiences in rural and remote areas: Recruitment implications. Australian Journal of Rural Health, 10: 239-243. Playford, D., Larson, A. & Wheatland, B. (2006). Going country: Rural student placement factors associated with future rural employment in nursing and allied health. Australian Journal of Rural Health, 14: 14-19. Webster, S., Lopez, V., Allnut, J., Clague, L., Jones, D. & Bennett, P. (2010). Undergraduate nursing students’ experiences in a rural clinical placement. Australian Journal of Rural Health, 18: 194-198.